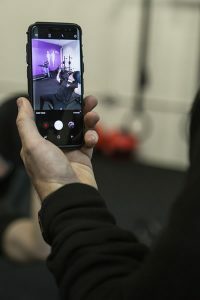 A Personal Trainer will tailor exercise programmes for your individual needs and goals – such as training for a specific event, toning up and losing a few pounds for a wedding or correcting bad posture and resulting back pain. 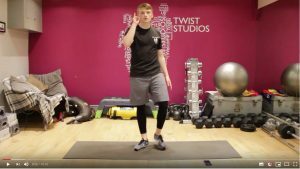 Adam Double, founder of Twist Studios, and his team are expertly qualified to give you a balanced and enjoyable programme, make sure you train correctly and will give you all the motivation you need to reach your goals. We have two trainers qualified in exercise prescription for pre and post natal clients. 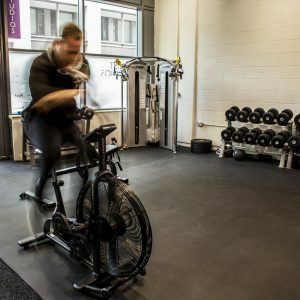 Twist Studios’ clients come in all shapes and sizes, so whether you’re a marathon runner needing expert advise, a sedentary office worker new to training, or a regular gym user wanting re-motivation, book a taster session now to discover more. Babies and toddlers are welcome to come along to your personal training session so no need for babysitters when you make the commitment to train regularly. 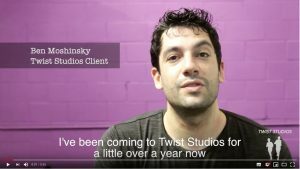 Most sessions will take place at Twist Studios in Forest Hill or Lewisham and occasionally outside. Going on holiday or working away? No need to interrupt your training schedule, Our trainers can conduct your session on video direct to your home, beach, park or hotel room. Personal Training sessions (lasting 1 hour) cost £45 per hour and can be purchased in blocks of 4, 8 or 12 sessions (1, 2 or 3 sessions per week). Special discounts are available if booking more than one session a week.  2:1 training also available – train with a partner, friend, colleague: £60 per hour. If you would like to have a free taster session please use the request form or telephone Adam directly on 0773 778 5567.